It was just a little over a year ago that we published Inkitt’s very first author, Lauren L. Garcia and her debut book Catalyst Moon: Incursion, an exciting, action-packed fantasy romance. 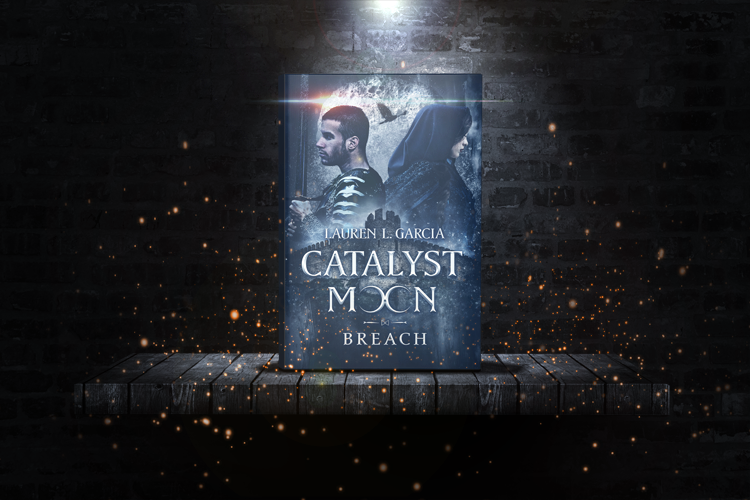 And now we’re bringing you the long awaited continuation to the CM universe, the second installment – Catalyst Moon: Breach. The book is set to launch two days from now, on August 16th. 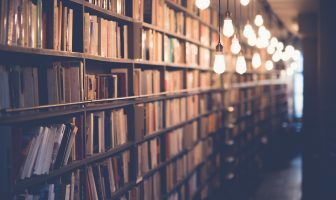 Lauren’s immaculately thought out and chronicled universe and her beautifully developed, absorbing characters wonderfully encapsulate all the reasons why we like to indulge in fantasy novels. Mages as a scorned underclass, sentinels to watch over them, a social and economical divide in a world of magic, suspense, passion, self discovery – the Catalyst Moon universe will have it all and much more! When Kalinda parts ways with Stonewall at Whitewater City, she has no idea if she will ever see him again. But when their paths cross once more, they find themselves in the middle of impending turmoil. Fear is consuming the land as the body-snatching thralls are multiplying and destroying everything in their path. Meanwhile, rebellion is brewing between the mages and sentinels and threatening to rock the very foundations of their co-existence. In an uncertain world on the brink of chaos, can love and destiny prevail? Trust us, you won’t want to deprive your bookshelf or ebook library of this spellbinding page-turner – Kali and Stonewall’s adventures are bound to leave an imprint on your heart. Our heartfelt congratulations go out to Lauren, we can’t wait to see what she does next! If you have any questions at all, make sure to leave them in the comments below and keep an eye out for any news and announcements on our Facebook and Twitter.